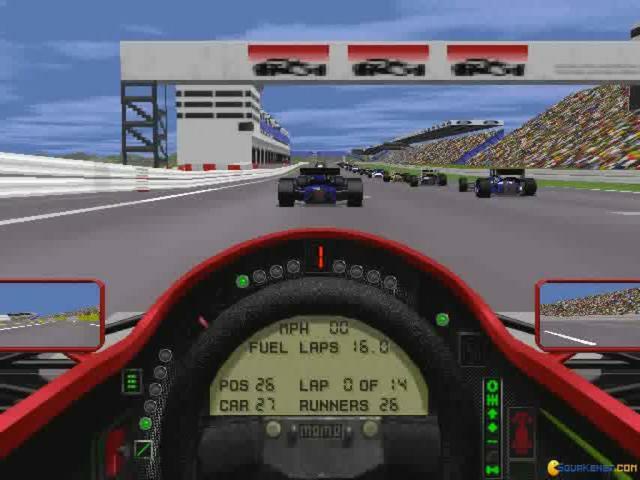 Formula 1 Grand Prix 2 won't treat you with the best 3D graphics you can care to, not if you're looking for HD graphics, but not even within the limits of the time period the game emerged, in the middle of the 90s. 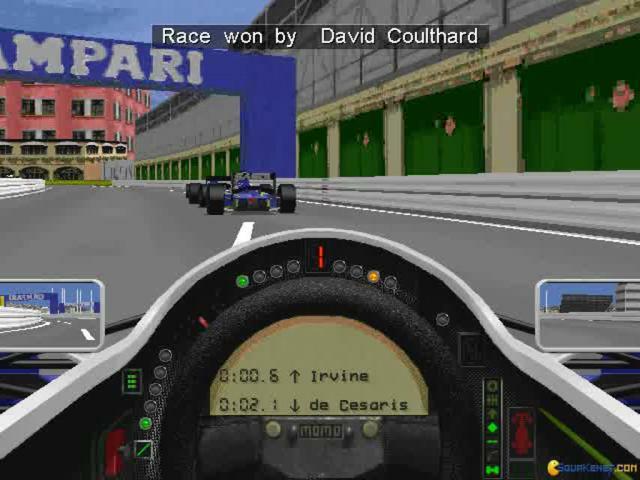 Still, if you abstract from this particular point of contention, you are left with a sturdy, well designed, diverse game. 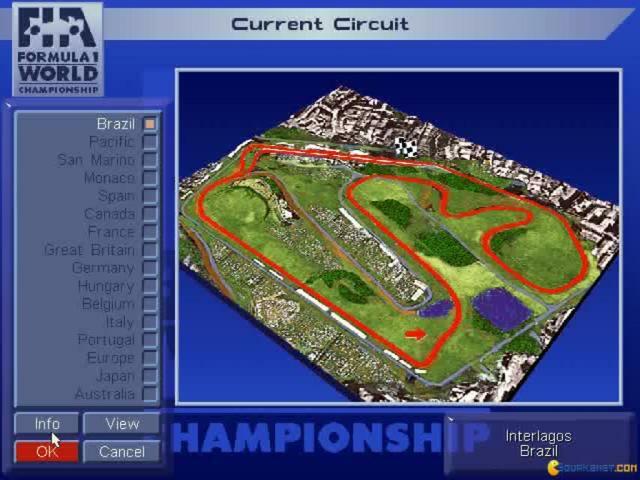 There are lots of different cars to pick from, there are loads of circuits to race on and there are certainly lots of hard races to go for, no matter what you are looking for. 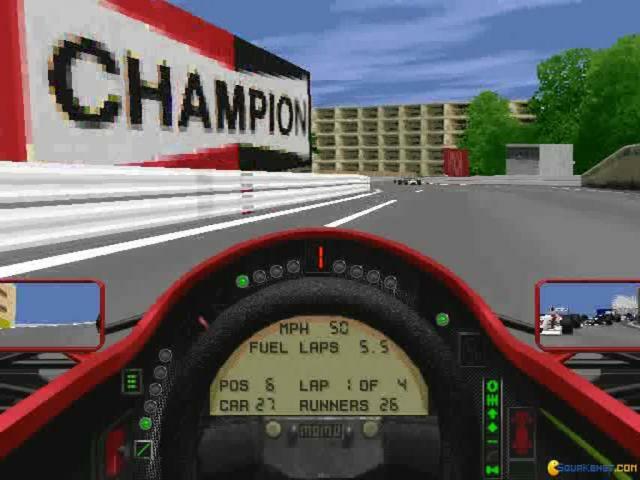 The physics are also very well captured, with skidding that can take you out of a race if you don't dose your speed properly, or if you attack a corner too steeply. 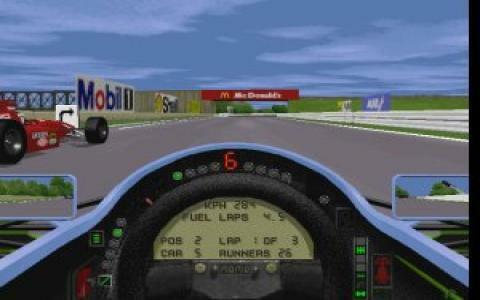 The race can also be affected by the change of weather but don't expect the most realistic weather effects either, rather just a symbolic representation of water droplets and of a wet track. 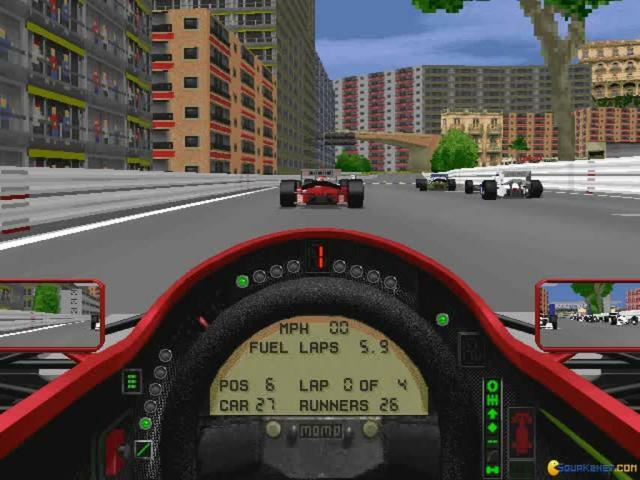 In any case, the game is good enough for F1 racers with a passion for older titles, and while not the best of the era, it still hold well enough to its own. 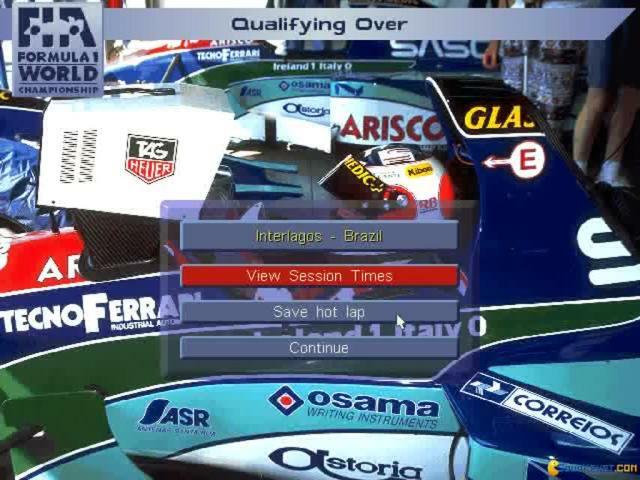 When this game came out it was the most realistic and accurate racing simulation to date, its graphics were decent, the physics were by far the most advanced and the immersion was amazing and thanks to a strong community of modders the game is still alive today. 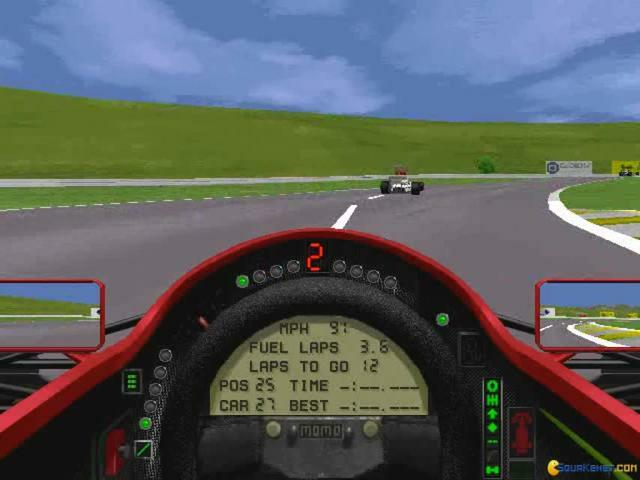 well worth the download, one of the landmarks in GP sim racing! 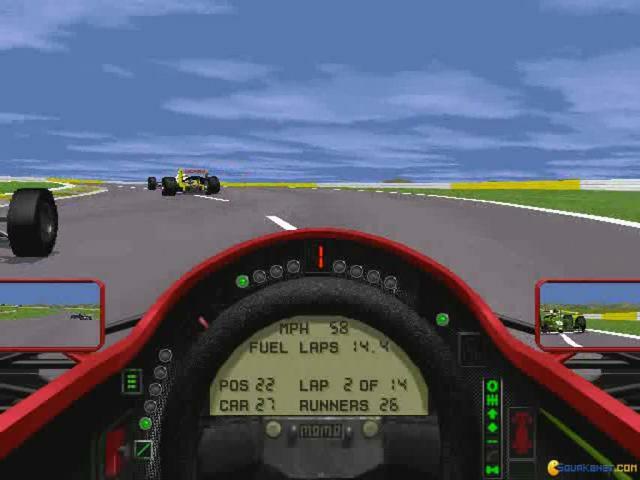 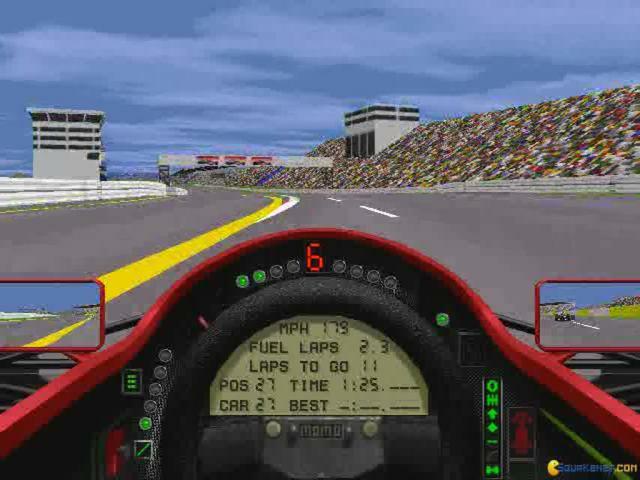 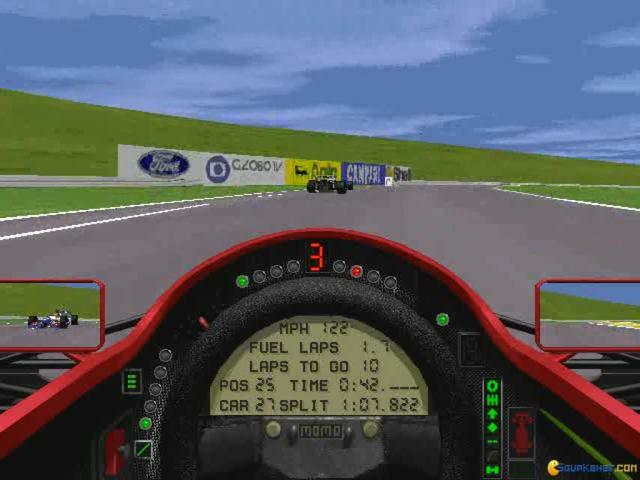 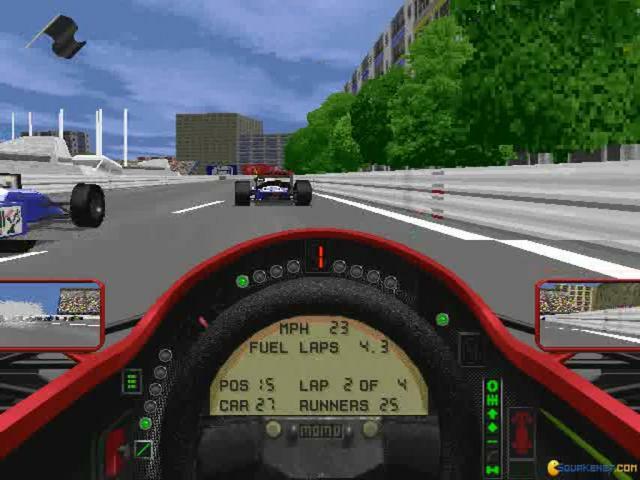 A very nice story about F1 GP2 (as it is also known) is that the 1996 F1 world champion, Jacques Villeneuve, was used to train himself playing with this simulation. 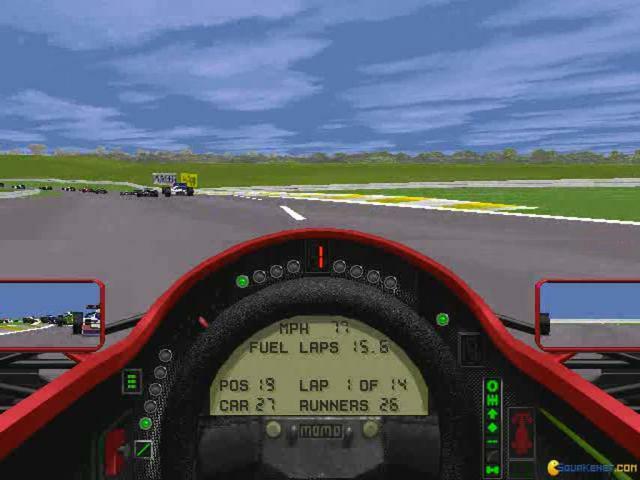 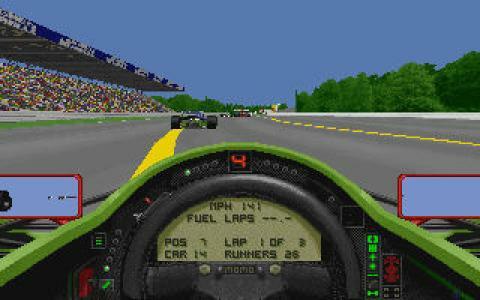 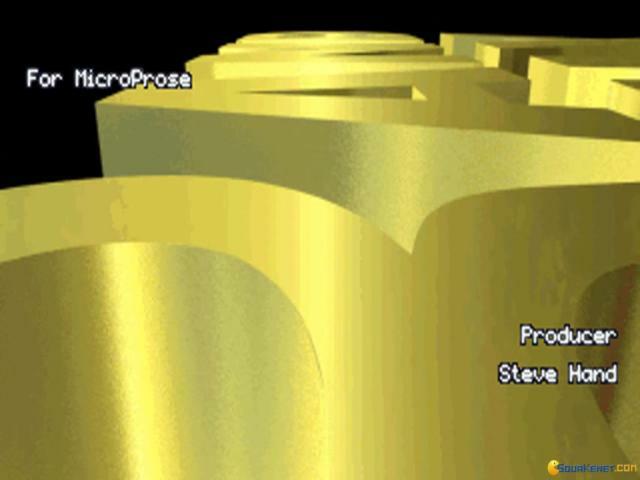 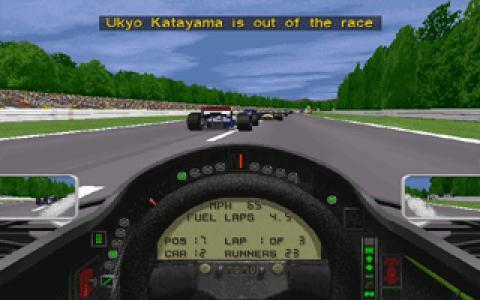 Well, for that time the graphics were very good (SVGA) and the details excellent (tracks, cars, ...). 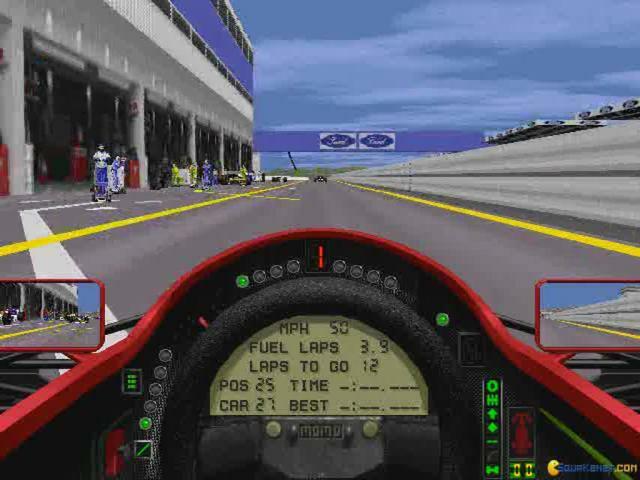 It is still a good game to play, with the old cars and pilots. 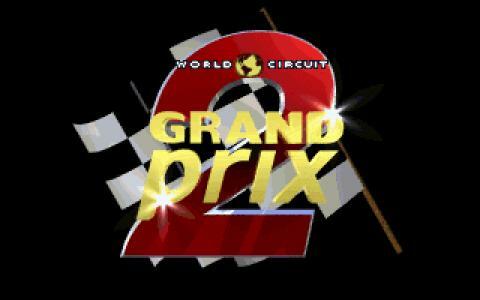 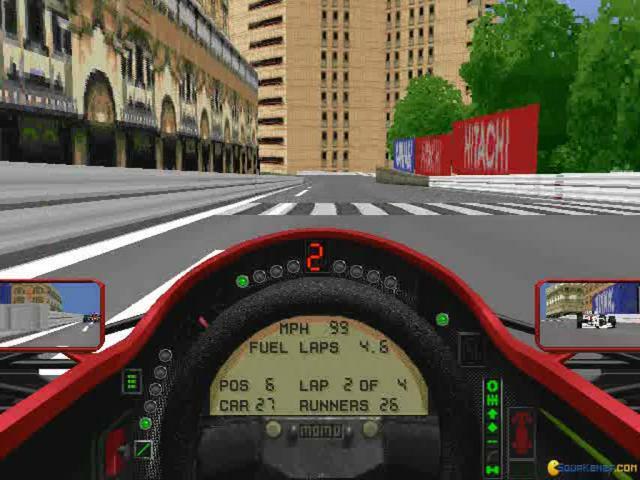 Also the tracks changed during the years, but F1 Grand Prix 2 is still a worth to download.